For any budding producer there are many elements that need to develop into the roots of your production process, skills that you often understand the principles of, have heard executed with seismic results, but have yet to fully embrace, either through fear of failure or ignorance of its value. Often you’re left wondering why your peers and those you aspire to emulate always seem to have the upper hand creatively, what is it they are doing differently? Could it be a Sample? Chances are the answer is yes, however try not to get fixated on the holy grail of samples, The Vocal Hook from an obscure 70’s 12″ found in your local Oxfam thats crying out for an EDM make over, sampling goes much deeper than this. Take the humble kick drum from your prized 70’s Oxfam bargain, it is has most likely been engineered and mastered by and on equipment that you’ll never gain access to, and as good as your latest tape emulation plug in is, truth is it is no match for the unique sound of those traditional processes. Its subtleties such as these that can bring your music alive, give it character, set it apart from everything you’ve done before and therefore learning How To Sample is a crucial skill to understand and embrace. The following video’s are a collection of tutorials that we have personally watched and the techniques discussed applied in our own productions. Hopefully you will find the content as creatively inspiring as we did and that the music you visualise writing starts to finally emerge from the shadows of your own frustration. Recording a live beat and using Quantize to correct the timing. 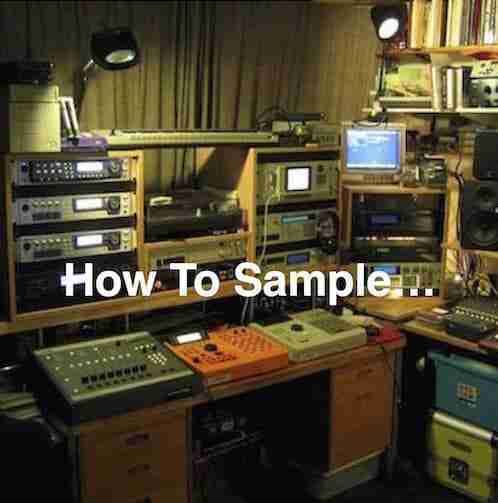 How to centre a sampled instrument that was originally panned. Unlike in the previous two videos where the various samples have been chopped into virtually unrecognisable pieces the presenter demonstrates how a couple of classic tracks were created from whole loops. 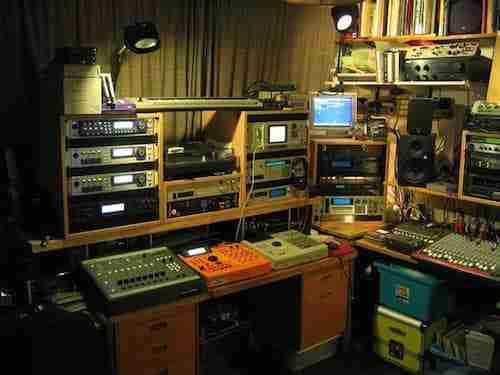 These loops are classic examples of the ‘Holy Grail of Samples’ mentioned in our intro. These video’s are just a starting point and there are many more like them if you need to delve deeper.